Hoping that you are having a great start to the month. Here is what we launched in March. 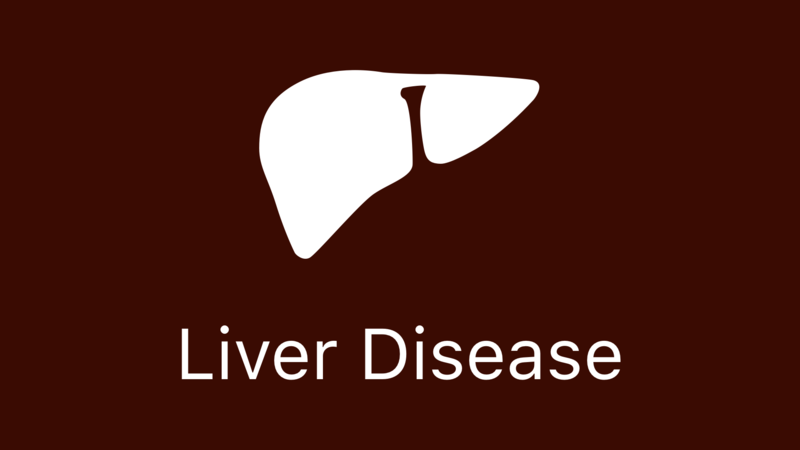 We released a new category of videos focused on Advanced Liver Disease and added new language versions of our Goals of Care, CPR, and Hospice guides. Viewings In-Person: Viewings initiated by clinicians and played on the spot with patients. Viewings At-Home: Viewings initiated by patients at home using a redemption code. 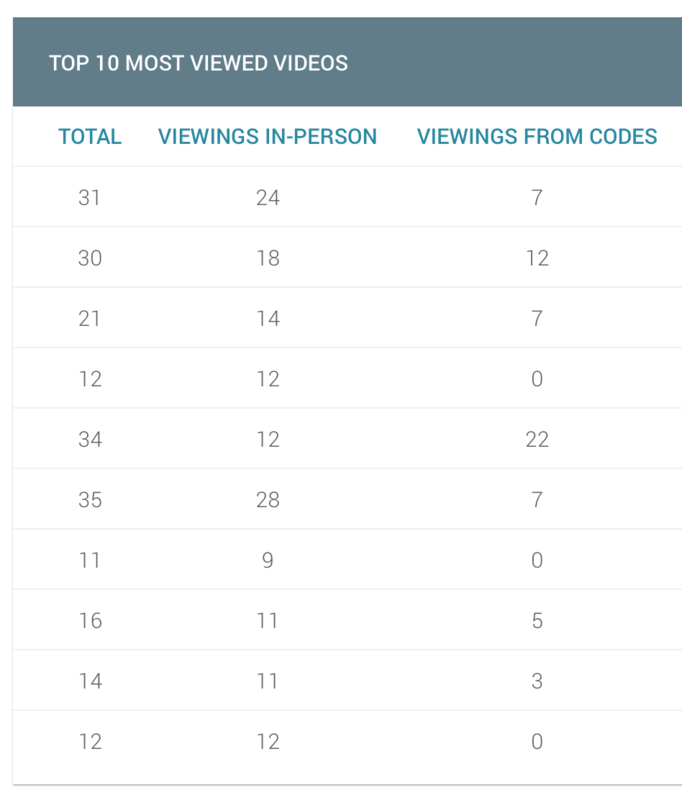 Total: The combined total of viewings generated by clinicians and patients. We fixed an issue where some date ranges would show inaccurate totals on the reporting screen. Various cosmetic improvements have been made for increased usability. A search bar has been added to the users list. Per your feedback the date formats now read as Feb 21st, 2018 instead of the longer written form. Thanks! The User Guide has been updated with tutorials on how to Assign Content and Feature Content for Clinicians. When downloading spreadsheets of raw data, the extra header row at the top has been removed. Adding a shared user will no longer require you to associate an email address with it. We fixed an issue that occurred when the control for switching between long lists of users would become unresponsive. We fixed an issue where editing usernames were sometimes appearing as blank.